They scrambled over jagged rocks and sand dunes in treacherous weather carrying a portable dark room, fragile glass plates and heavy equipment. 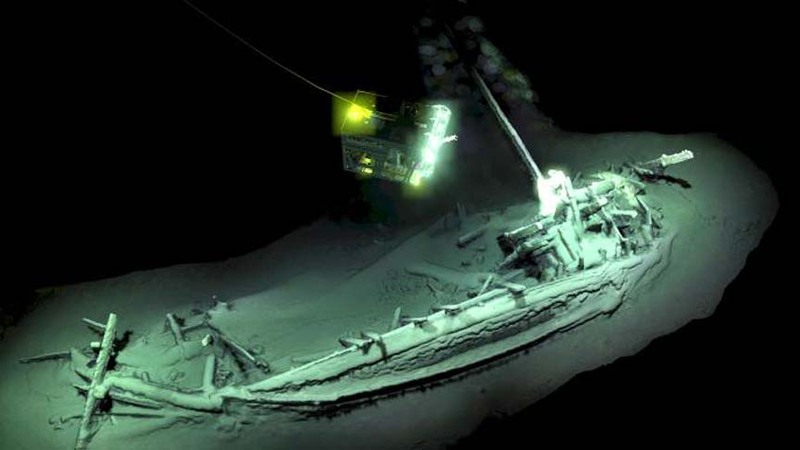 Shipwrecks at the time were often major news, and the Gibson family would work quickly to prepare newspaper reports, and transmit them across the world. 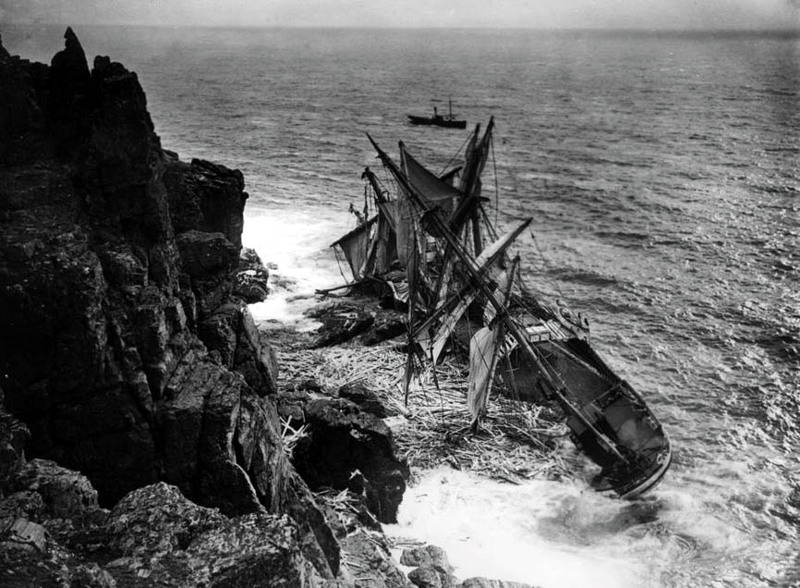 One shipwreck that is etched on my memory is that of the Union Star which was lost, along with the Penlee lifeboat, on this coast a few miles south of Penzance on 19th December 1981. The eight man crew of the Soloman Browne (Penlee lifeboat) and all eight on board the Union Star perished. A Royal Navy Sea King helicopter was sent to the scene as part of the rescue effort. Pilot i/c was Lt Cdr Russell Smith USN. Lt Cdr Smith was on an exchange posting with the Royal Navy and makes a significant contribution to this documentary. The technical quality of this video leaves something to be desired on occasions, but it's worth persevering with. Typo: The Penlee lifeboat was the 'Solomon Browne' and not as shown above. 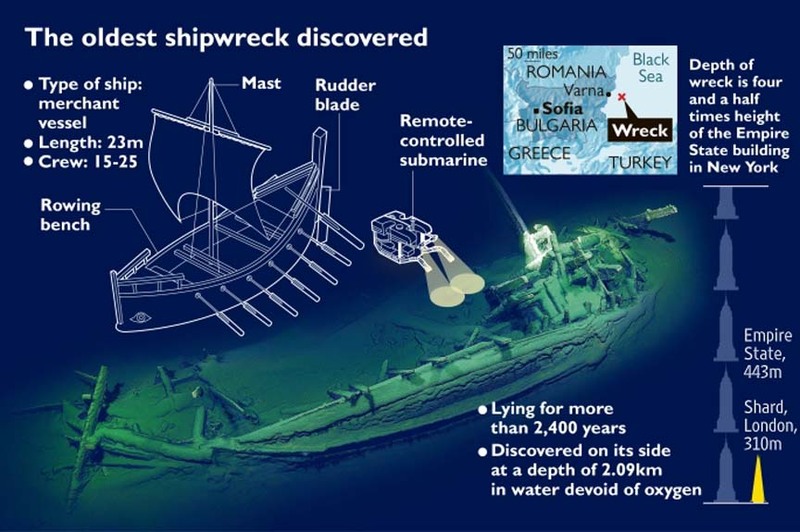 So did these vessels capsize, or...? I see what you're doing. Cat's eyes, I don't see any cat's eyes.